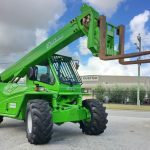 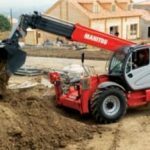 Telehandlers For Hire – Try a Telescopic Handler Today! 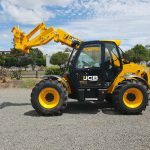 Telehandlers for hire in Auckland and Northland. 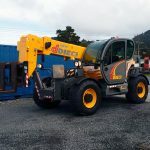 Telehandlers are common in Europe but relatively new to New Zealand. 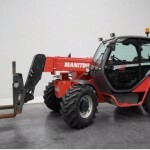 Telescopic Handlers can be used where traditionally, a forklift or crane would be brought in. 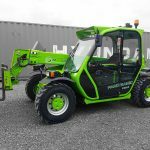 Telehandlers are extremely versatile and great for the farming, construction and building sectors. 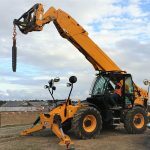 APS Equipment offer telehandlers with a reach from 6 metres to 18 metres with attachments to improve performance and productivity. 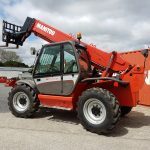 Our hire telehandlers can lift loads vertically or with horizontal reach of up to 7000kg. 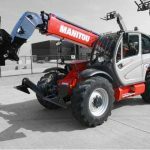 Telehandlers can be considerably cheaper to hire than a crane to do the same job. 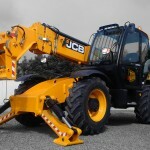 Try out one of our telescopic handlers and you’ll wonder why you ever used anything else!